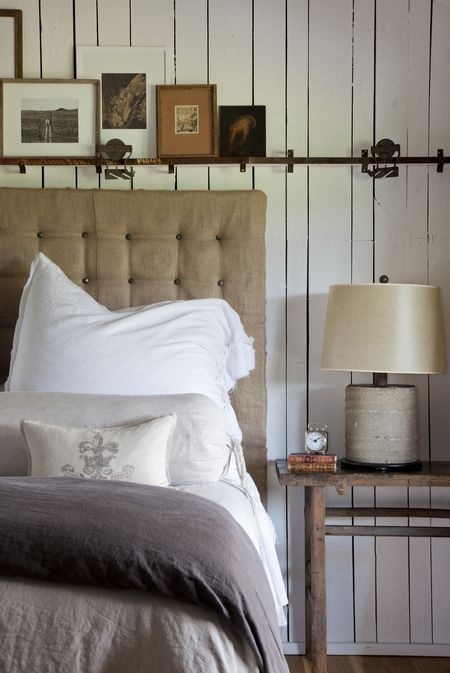 Headboards are one of our favorite things in the bedroom. They can be big or small or technically not their at all. It’s all up to you and your style! With so many options out there you are literally free to do whatever you want. 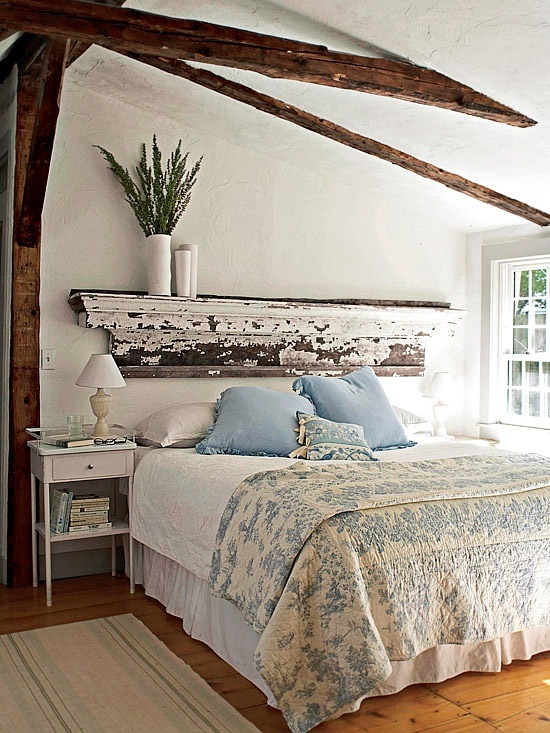 You can go with a traditional headboard that’s usually small to medium basic piece that is connected to the bed frame. This guy will help keep the pillows on your bed and the linens in place. 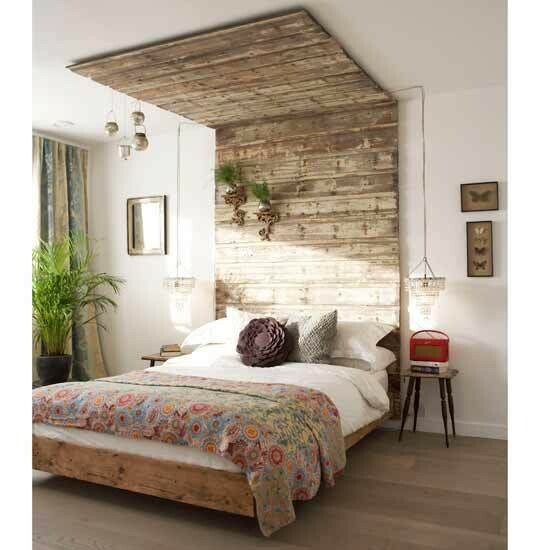 Or you can get a multipurpose headboard that has selves and drawers built in. 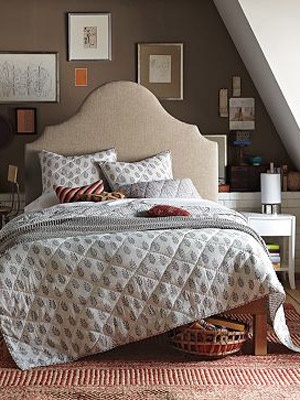 There’s really no reason you won’t be able to find the headboard you want. 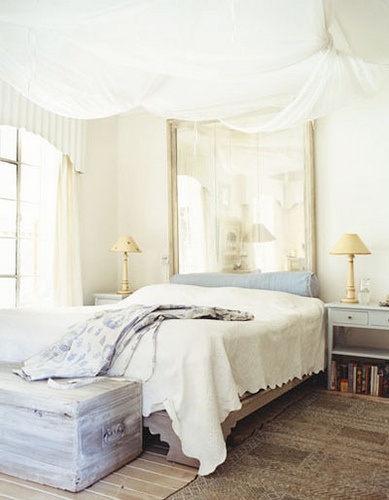 You can get a wood headboard, an upholstered headboard, or a possible a steel/iron cast headboard. If you dream it up, it can be made. 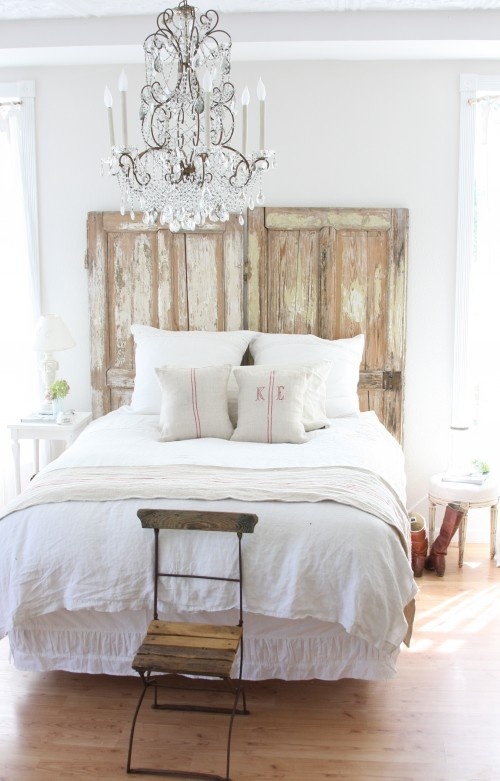 Plus plenty of things can be made into a makeshift headboard, like barn doors, old wood shutters and even mirrors. 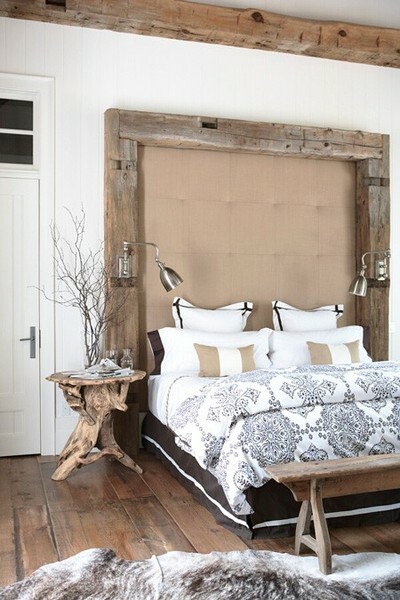 The beauty of the headboard is that it doesn’t have to be strictly functional. It can be for design purposes only. They can be large and dominate the space so that your eyes are immediately drawn to it or they can be small and barely noticeable. 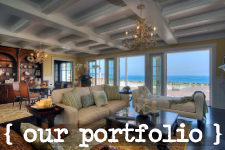 It’s a design element that can bring life back into a dull room or it can be just another piece of furniture. It’s really all up your imagination and what you want the piece to bring to your bedroom. 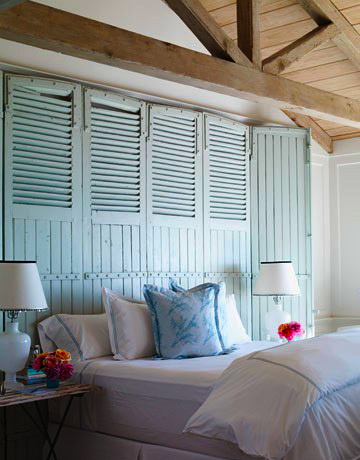 There are no limitations to the headboard or real guidelines as to how it’s suppose to be. There’s really only one rule that makes sense; it should be at the head of your bed. 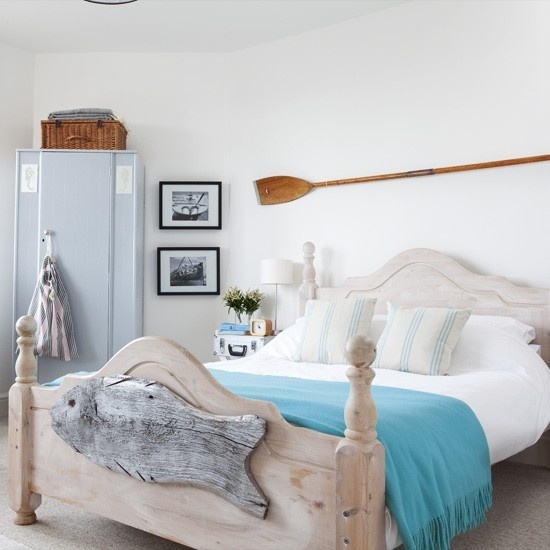 Then again, who are we to tell you how to design your bedroom? Some wonderful ideas that could be replicated on a budget I’m sure.